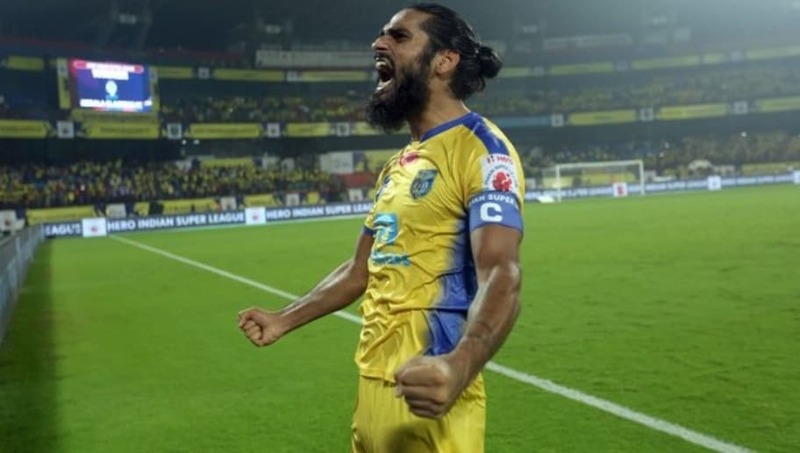 ​​Kerala Blasters' Indian defender Sandesh Jhingan will be staying on at the south-Indian club after numerous reports linked him with a move to ​ATK. Jhingan has been on ATK's radar for over a season now. He actually snubbed them at the start of the season to remain with the Yellow Brigade. Recently, even a Qatari club Al Gharafa SC was interested in securing Jhingan's services after seeing his terrific performance for India at the Asian Cup. However, as things stand, both moves look highly unlikely for Jhingan. ​Sportskeeda report that ATK may wait till the end of this season in order to try to rope in the defender instead of paying a huge fee now. Nelo Vingada tells me Sandesh Jhingan is going nowhere in January. 'He stays'. For now, the report mentions that ATK were attempting to bring in Jhingan on loan before making his move permanent at the end of the season, when his contract with Kerala Blasters expires. Kerala Blasters' new coach Nelo Vingada, meanwhile has already iterated his wish for Jhingan to remain at his current club atleast for the rest of this season. Vingada, additionally ruled out any kind of move for the defender in January. Moreover, with Kerala offloading two star players CK Vineeth and Halicharan Narzary to Chennaiyin FC, chances of them letting go of Jhingan are very bleak.